We are TexasHillCountry.com , and we're raising money right now to go to those in need within our local communities devastated by the floods. 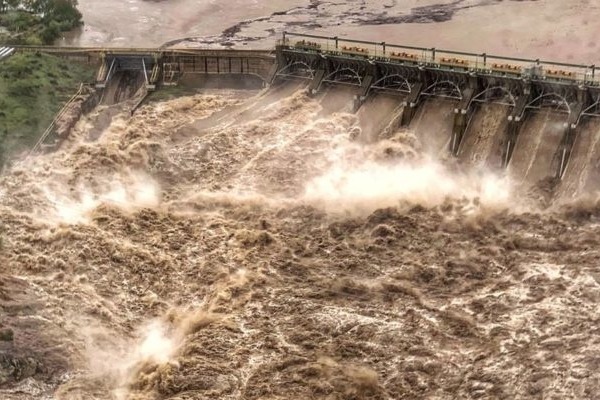 October 2018 hit the Texas Hill Country hard with massive flooding down the Llano River and the Highland Lakes. Torrential downpour and rising waters tore through buildings, fields, natural areas, and even took the Kingsland bridge down. Devastation is all around us. ALL donations will go to Llano, Burnet, Kingsland, Junction, Sonora, and Mason, providing families with relief and assistance during this difficult time. Collections will process through Arrowhead Bank in Llano and Horseshoe Bay. For more information, please feel free to contact us . 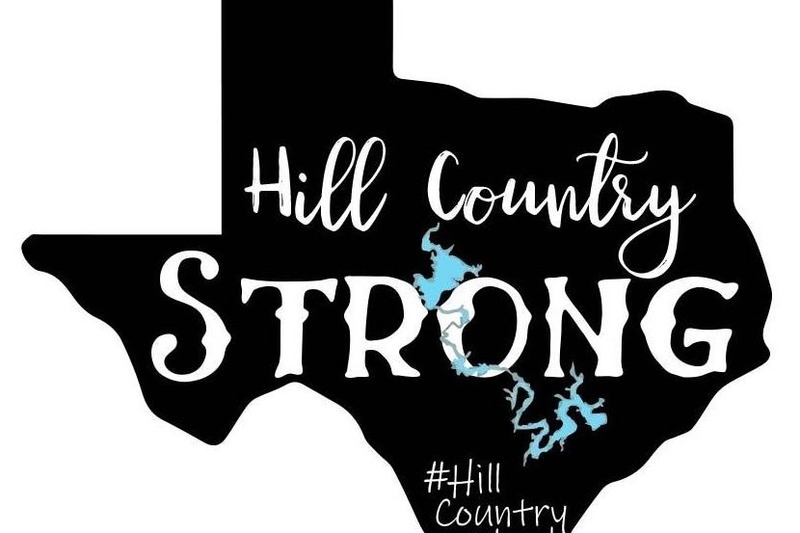 If you'd like a "Hill Country Strong" t-shirt, all proceeds benefit this relief effort. Please visit us at https://www.authentictexan.com/products/tx-hill-country-flood-relief-2018 .